Study in India | Eduabroad Consulting Pvt. Ltd.
India is a unique country as we have many different boards at the school level and many universities across our states. 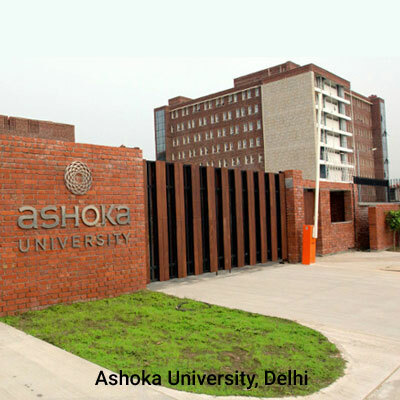 India offers a wide range on universities, colleges that provide high quality education. 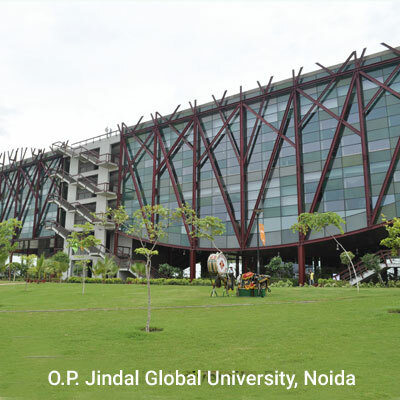 There are both private institutes as well as public institutes which are well known for their teaching methodology and pedagogy. 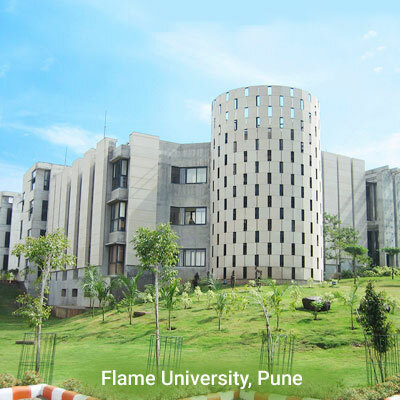 Some of the most world renowned Indian institutes for higher education are the IITs for Engineering and the IIMs, XLRI, NMIMS , ISB , JBIMS, etc. for the MBA program. Today, more than ever there are more career paths and programs available to students in colleges in India that offer great education at reasonable rates. The cost of education is reasonable and if student gets into a premier educational institute like the IITs or IIMs , their future job careers are secure. The competition to get into good schools is very high, thus India is completely marks and school performance oriented. Students need to take entrance exams in order to pursue courses such as Engineering, Medicine, Architecture, Law , Fashion etc. Indian Higher Education system today has become a robust market and offers students an array of great options for their 11th- and 12th . Each board allows to student to develop differing skills and build their understanding of the world around them. There is a rich debate as to the proficiency of different boards and value. we excel at demystifying the different boards and have conducted seminars regarding the A level/IB /State boards. Our advisors and mentors have successfully helped many parents understand the differences and enabled this through a smooth process which may include Aptitude Testing and Individual personalised counselling. Depending on what stage of education you are , which state and for which course, the process in India differs quite dramatically. It would be to your advantage to get in touch with us with your queries. There are new courses that teach greater skill based programs. 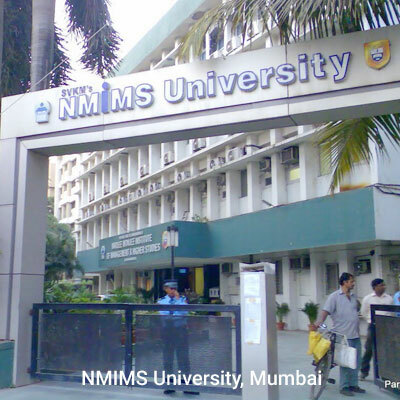 For example some of the new courses introduced by Mumbai university such as a bachelor degree in Film , bachelor in Media and management , an excellent program in statistics and economics at NMIMS and amazing liberal arts programs introduced by Asoka University, and FLAME University.